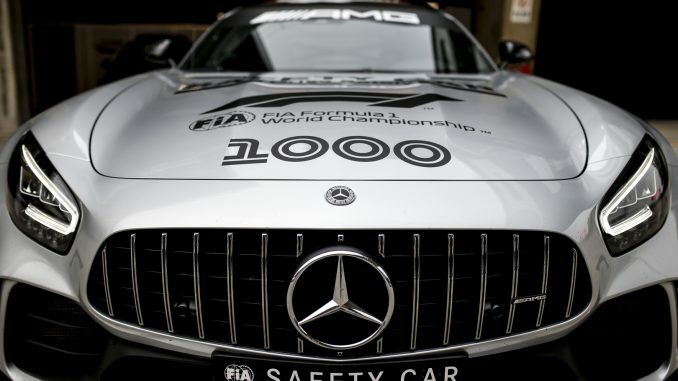 The Formula One World Driver’s Championship started at Silverstone in 1950 and after 988 Grands Prix and 11 Indy 500’s we’re at race number 1000 today in China. Right that’s the pre-blurb bit done. We’ve still got a race on our hands today! We’ve got a Mercedes front row lockout and a pretty dominant Valtteri Bottas sitting in pole position. Can he hang on to that first place at the end today? Paul’s here with Chris as we find out.